Jerusalem [Israel], Mar 31 (ANI): Hours after five rockets were fired from Gaza Strip, Israel on Sunday re-opened the Kerem Shalom and Erez crossings after they were shut down for nearly a week after a projectile from the Palestinian enclave was targeted towards Tel Aviv. 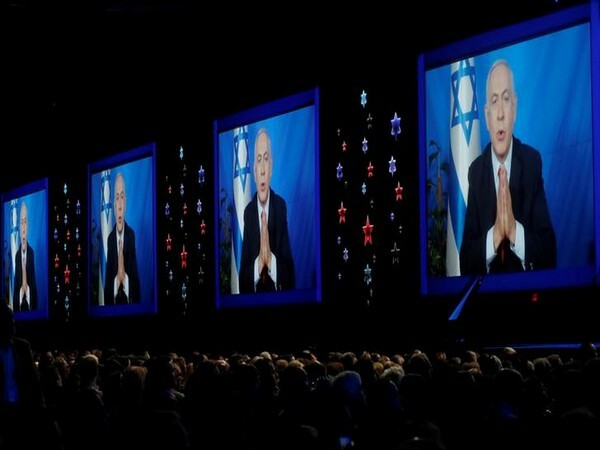 Tel Aviv [Israel], May 29 (ANI): Israel is prepared for the broad military campaign in Gaza against Hamas, said Prime Minister Benjamin Netanyahu on Thursday (local time). 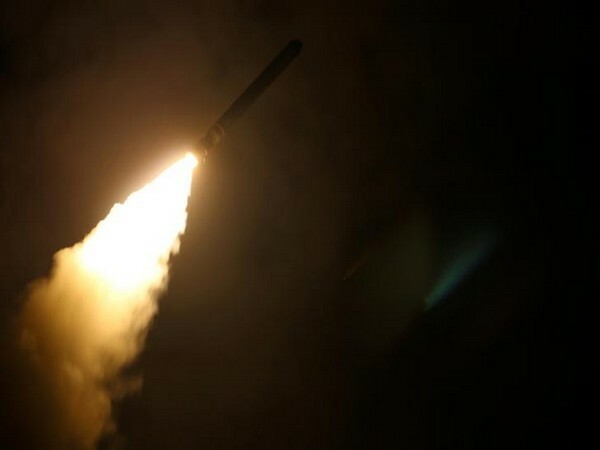 Tel Aviv [Israel], Mar 26 (ANI): Moments after Hamas claimed that a ceasefire has been reached, Israeli forces launched another strike against Hamas near the Khan Younis port in the Gaza strip on Monday (local time). Belgium [Europe], Mar 26 (ANI): European Union on Monday (local time) Israel and Gaza Strip to exercise restraint and de-escalate. Tel Aviv [Israel], March 25 (ANI): The Israeli military on Monday confirmed that it has begun striking Hamas targets throughout Gaza. New York [USA], Feb 28 (ANI): A UN-backed independent panel on Thursday said it has "reasonable grounds" to believe that Israeli soldiers may have committed "violations of international human rights" by shooting at journalists, health workers and children during last year's protests in Gaza. 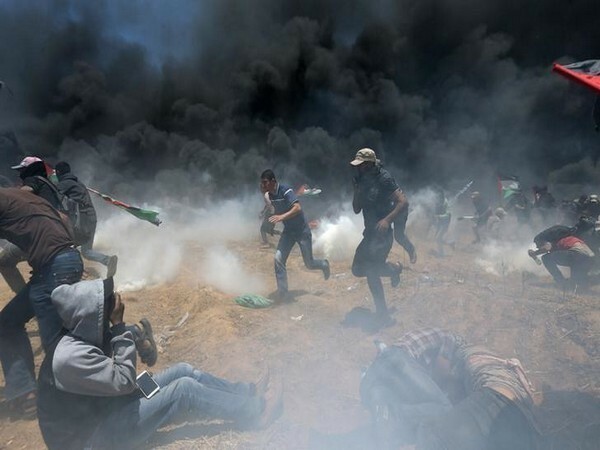 Gaza City [Palestine], Feb 8 (ANI): Two Palestinian nationals were killed in a gunfire by Israeli army near the Gaza-Israel buffer zone on Friday. Gurugram (Haryana) [India], Feb 01 (ANI): When it comes to soothing Indian music, Ghazal is one genre that features at the top. Combine this genre with the soulful vocals of Sonu Nigam, and you can sit back, relax and let the calming music seep in. New Delhi [India], Jan 9 (ANI): Ministry of Railways has decided to extend free transportation of relief material to affected areas by 15 days from January 8 in solidarity with the people of Tamil Nadu affected by Cyclone 'Gaja'. Tel Aviv [Israel], Dec 17(ANI): Son of Prime Minister Benjamin Netanyahu has been temporarily blocked from Facebook for sharing anti-Muslim posts.